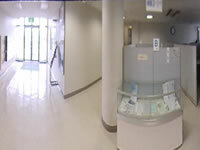 Omni Directional Sensor | Vstone Co.,Ltd. 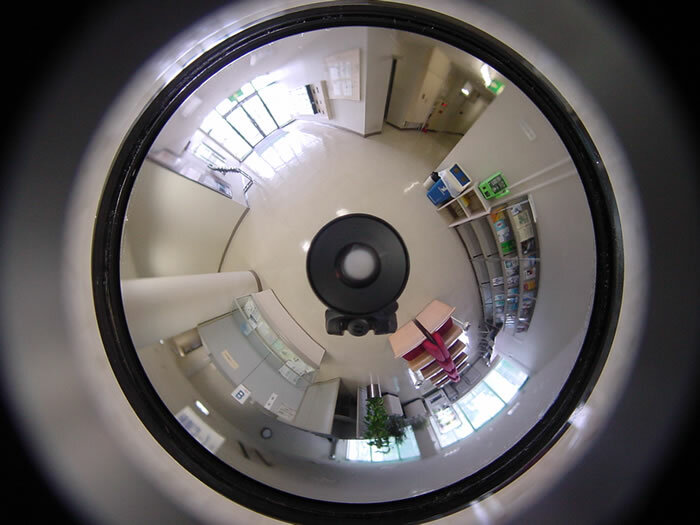 The omnidirectional sensor is the image sesor that can observe 360-degrees at a time.Surrounding scenery is reflected to the omnidirectional mirror, and it takes a picture of the image with the camera upward installed. 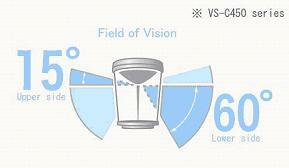 Vertical view is upper side 10-15 degree and lower side about 55 degree. The omnidirectional sensor is the simple structure unlike the pan-tilt camere has moving parts.So it is easy to install, operate and maintenance. 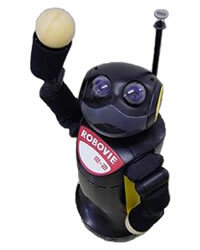 The image derived from the omnidirectional sensor is round shape like the following picture. 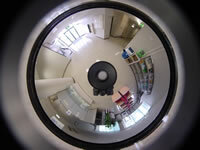 After capturing the round image, you can convert panorama image and normal image by program. 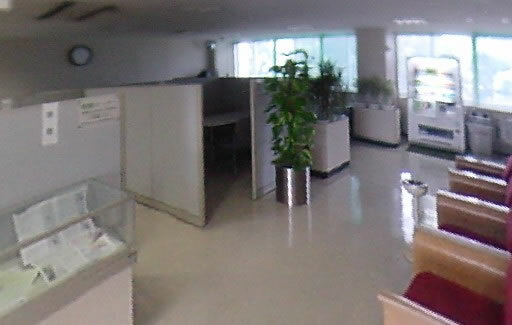 An evaluating sample software is included in the product containing camera. 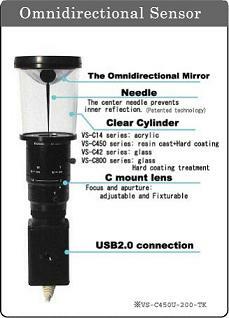 The omnidirectional sensor is well suited for the robot vision sensor.It has advantages that the field of view is much wider than normal camera and it is capable of getting the direction information of the object from the image data.CCD camera attached to the omnidirectional sensor is not self adjustable type of light and focus on the assumption of image processing usage. 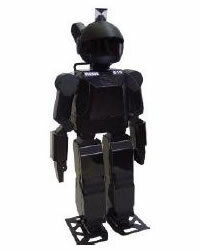 Our platform robots for Research and Development "VisiON 4G","Vstone810","Robovie-R2" are equipped with the omnidirectional sensor, so we have plenty of practical accoplishment. 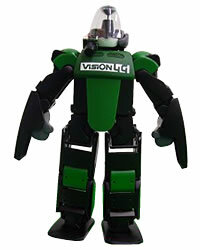 In the case that you need high-quality image(for bogie robot e.g ), we recommend the standard model VS-C450 series. 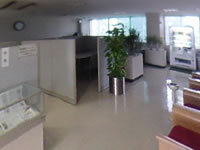 The omnidirectional sensor has the wide viewing field, so it is usefull for anti-crime surveillance camera.However what the omnidirectional sensor is capable of taking wide range scene at once means that the pixels of the object in the image is less than normal camera.In the cace that you want to recognize the human face in the image data,High-resolution camera is needed. And the best suited type of the omnidirectional sensor for that purpose is VS-C42 series that have wide mirror and is high-definition type digital camera connectable. Please send E-mail to the following adress.